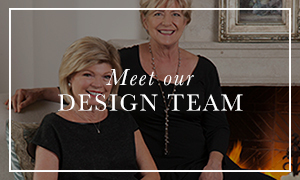 Welcome to Hasbrook Interiors, a full service interior design studio providing creative designs that transform rooms into welcoming places where treasured memories are made. We adhere to our clients’ specific lifestyle and aesthetic preferences to create homes of lasting beauty to be appreciated and enjoyed for years to come. Our studio is located in the heart of Old Scottsdale. Hasbrook Interiors serves discriminating clientele in the Phoenix area and nationwide. 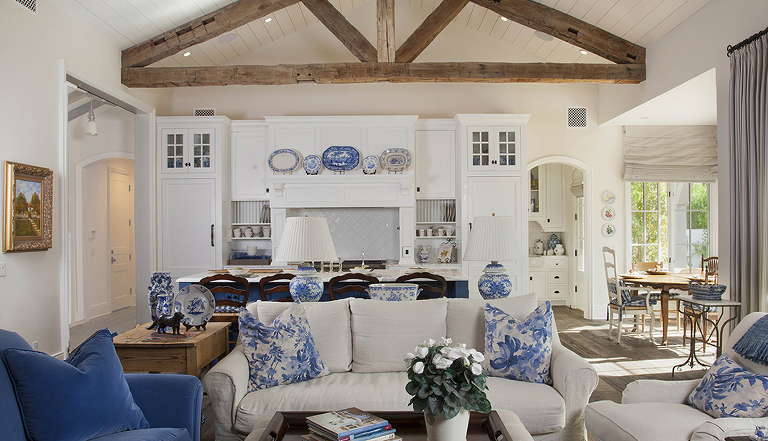 Whether you prefer the simplicity of Rustic, the clean lines of Contemporary, the warmth of Spanish Colonial, or the eclectic appeal of Traditional, Hasbrook Interiors offers the highest quality regardless of the size of the project. Website Design by Kara Layne & Co.